If you want Cambridge students to really notice your company, advertising with Cam FM is the best way to get through to a large audience of Cambridge students. 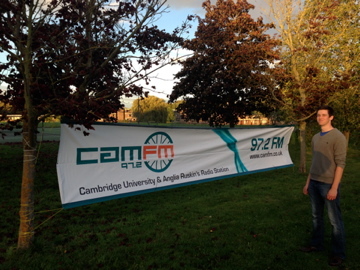 97.2 Cam FM is the official radio station of the University of Cambridge. We broadcast 24 hours a day, year-round to 18,400 Cambridge students, 6,400 postgraduates and 1500 university staff. Cam FM can easily be heard on 97.2 FM across the entire city and is the first choice radio station for many of Cambridge University's students. 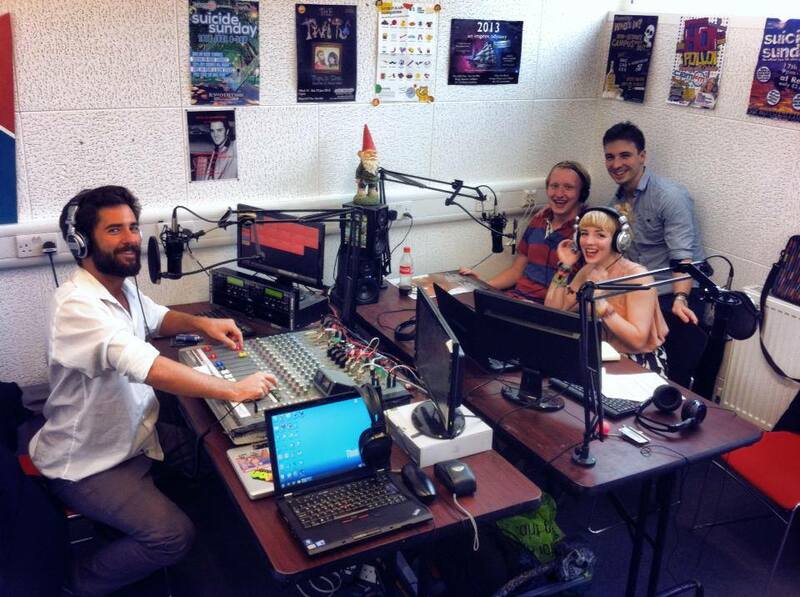 We also broadcast to Anglia Ruskin University, in total reaching a population of over 38,000 students. Students and postgrads in the university talk about the topics they heard on Cam FM that morning. They tune in every day while working and relaxing. They see us out and about around the city at our many outside broadcasts. They often hear us playing in the shops across the city. They depend on us for coverage of the university's major sporting events such as Varsity Rugby and May Bumps Rowing. Are you looking to recruit high-flyers? Cambridge University is currently the world's number one university. It is a university full of talented, brilliant individuals who are highly educated and in a few years time will be looking for jobs. If you are a top performing graduate recruiting company, the Cambridge student population is a reliable source of excellent people to become your future star employees. However, with so many graduate recruitment companies out there, Cambridge students are unlikely to apply to you for employment and internships unless you really make yourself known. Cam FM can offer that high-profile, regular exposure to get students thinking your company's name when it comes to applications. You only need to recruit one extra brilliant person from Cambridge for your firm to make back many times more the advertising fee. More people than ever are listening to radio (see here and here), certainly more than read printed copies of free newspapers that are widely circulated but rarely picked up. Unlike the free newspapers, which publish just once a week during term time, Cam FM is available 24 hours a day, year-round. 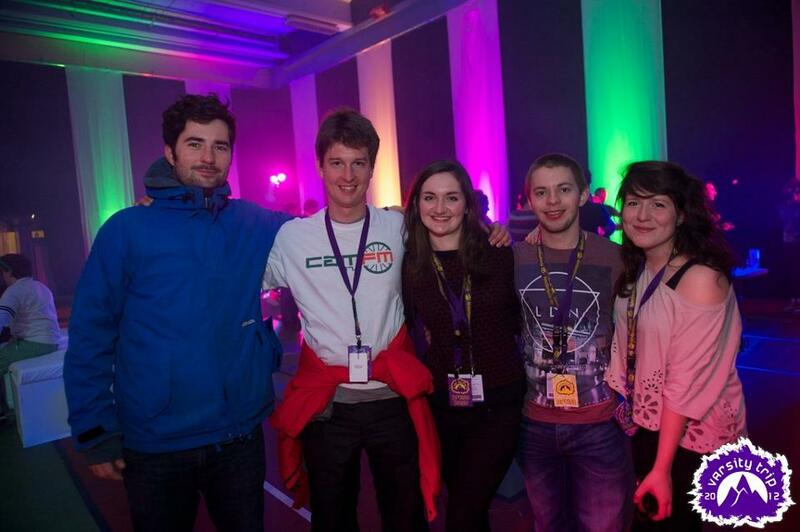 We are the only student media outlet producing content on a daily basis throughout the year. Cam FM's FM signal is available everywhere in Cambridge, and can be heard in rooms on radios, on computers, and out and about on any mobile phone. We are also frequently played in shops and local businesses around town. Radio advertisements cannot be skipped. On top of that, we do not inundate listeners with advertising, so your advertisement will not be overwhelmed by the presence of others. We play one or two adverts per hour in total - these can both be yours if you choose to work with us. We do more than just advertising. We regularly do large-scale outside broadcasts, including Varsity Rugby, Lent and May Bumps, the Varsity Ski Trip (our first ever international outside broadcast), the Freshers' Fair, Arrivals' Weekend, Varsity Football, and for the first time this year in the history of the event - the Henley Boat Races. Advertising with us means you will become part of these events, and we can make sure you have are both included in the most popular parts of the coverage (including podcast recordings and downloads), and also have a physical presence at the event. We've run major campaigns for companies such as Deloitte, Centrica, PwC, Nestle, Domino's Pizza, and more (see below for a full list). Your campaign can be tailored to focus on promoting an event such as a graduate recruiter milkround evening or application deadline, or can be constructed to build awareness of your company throughout the year. Your campaign on Cam FM can span any combination of radio advertisements, website banners, sponsorship of whole programmes, physical banners across the city streets, flyer campaigns, sponsorship of outside broadcasts and title sponsorship of major sporting events. For smaller budgets, we offer a range of sponsorship and promotions opportunities. We are experienced at working closely with you to develop a campaign which is perfect for what you need to achieve. We have a team of graphic designers who can produce website banners and flyers for your campaign. Our experienced audio production engineers can create your audio advertisement free of charge.